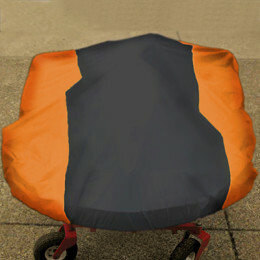 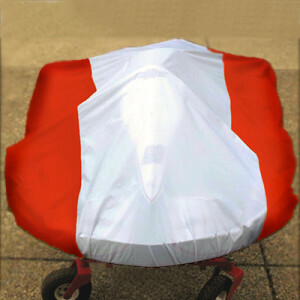 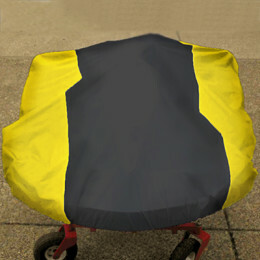 Our Standard Kart Cover comes in a variety of colors and is made in the U.S.A. of the highest quality materials. We generously portion the fabric so our Go Kart Covers are over-sized to completely protect your Kart from the elements or the curious eyes of competitors. 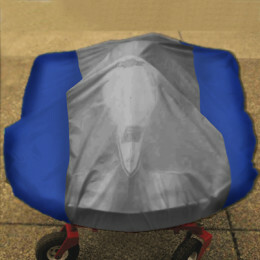 If you are ordering more than one Kart Cover, add the first cover to your shopping cart and then click on “Continue Shopping” to begin ordering another cover.